Ever since we announced Dunkin’ Donuts’ plans to expand to California, the outpouring of enthusiasm and excitement from our guests has been incredible. People across the state have been eagerly awaiting word as to when and where our first new restaurants in California will open. Today, I am happy to be able to share that information with our loyal fans. 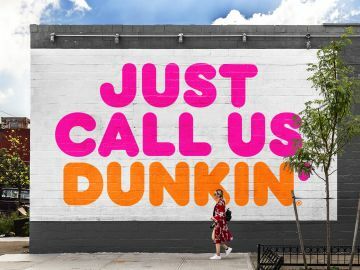 The first four traditional, stand-alone Dunkin’ Donuts restaurants in California will be located in Whittier, Santa Monica, Modesto, Long Beach and Downey. Construction at all five locations will begin this summer, and we expect these new restaurants will all open to the public later in 2014. 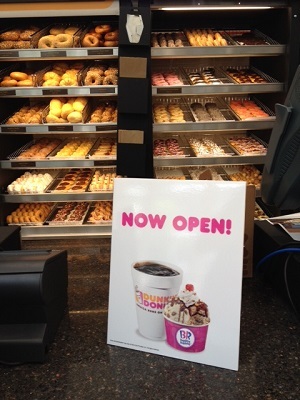 Originally, we hoped for these first new Dunkin’ Donuts locations to open in early 2015. However, I’m extremely pleased to announce that our California development plans are running months ahead of our original expectations. 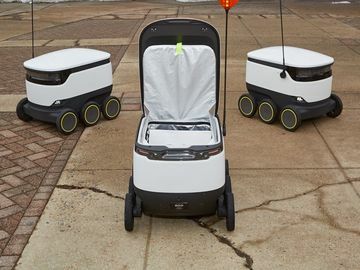 This means we can reward our fans’ dedication and support by bringing our famous coffee, beverages, baked goods and sandwiches to people in California even sooner than we had planned. 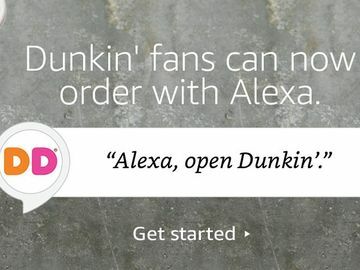 And while the openings of these standalone restaurants are only months away, people in California needn’t wait to start running on Dunkin’, as over the past year we introduced three non-traditional Dunkin’ Donuts restaurants in the state. 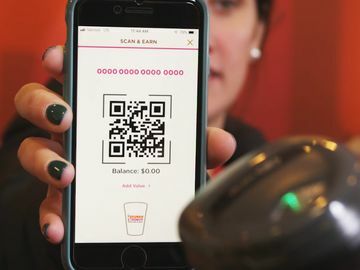 These include our recent opening inside the Embassy Suites San Diego Bay Downtown Hotel, the first Dunkin’ Donuts and Baskin-Robbins combination shop on the West Coast. And while we hoped to be joined by our fans in full force at the Grand Opening, we were overwhelmed to see so many people standing in a line that wrapped around the corner by 5 a.m.
Our current California locations and anticipated new openings this year are part of Dunkin’ Donuts’ plans to open nearly 200 new restaurants in the Golden State over several years. In 2015, we’ll open additional standalone restaurants in Orange and Los Angeles counties, and we eventually plan to have more than 1,000 restaurants throughout the state. The passion of our fans in California is truly remarkable, and we can’t wait to become part of their daily lives. 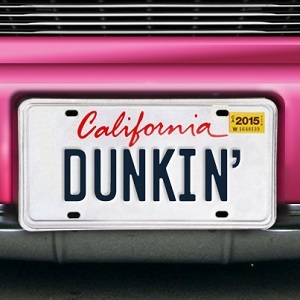 We will continue to keep you posted on our development, so please be sure to “Like” Dunkin’ Donuts on Facebook and follow us @DunkinDonuts on Twitter for the latest updates on our expansion to California.